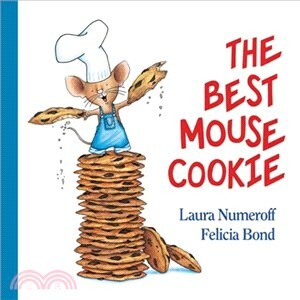 Join the mouse from If You Give a Mouse a Cookie as he bakes his own cookies in his little mouse house. This padded board book has a soft, padded cover and rounded edges, perfect to share with the smallest readers, who will enjoy the simple introduction to reading. Each page has one or two sentences. Starring the ever-popular Mouse, this is a sweet addition to the classic and beloved series.